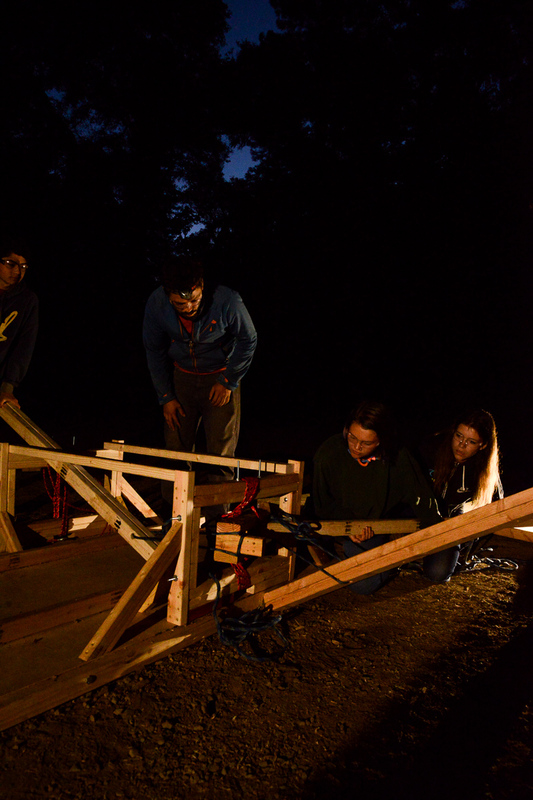 The magic of Project Ember lives at the intersection of audacious creativity and inclusive collaboration. Kids are challenged to take big creative risks without guaranteed success and to work together to accomplish something bigger than they could imagine doing on their own. Vulnerability is an essential piece of meaningful creative output, personal growth, and teamwork, so we work tirelessly to create an environment where all campers feel a sense of belonging. With our industry leading staff ratios (almost 1:3 at overnight camp) your child will be known and supported as the individual they are. 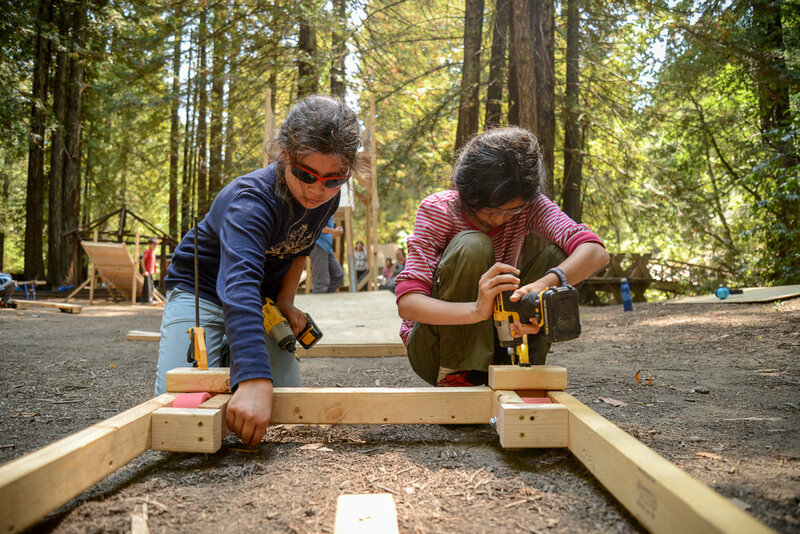 At Project Ember Overnight, your kids will unplug, focus and connect. When was the last time your child had a chance to spend a full week focused on a single project? Kids today are growing up with unprecedented competition for their attention and few opportunities to be at rest. Study after study shows children benefit as much from uninterrupted focus as they do from actual downtime. At Project Ember, they’ll get both. Our camp structure is simple: build sessions in the morning and afternoon followed by small group meetings and relaxed community time in the evening. With a spacious routine, kids can take on complex projects right at the edge of their abilities, step away when they get stuck, and learn and recover from their mistakes. And the time we spend hiking, swimming at the river, playing games or simply taking in the sunset is all a vital part of creative renewal. “Risk perception is a muscle that needs to be developed and flexed.” Project Ember is founded on the idea that doing something extraordinary requires taking risks and learning to effectively manage risk is a crucial life skill. Every session of camp begins with safety. 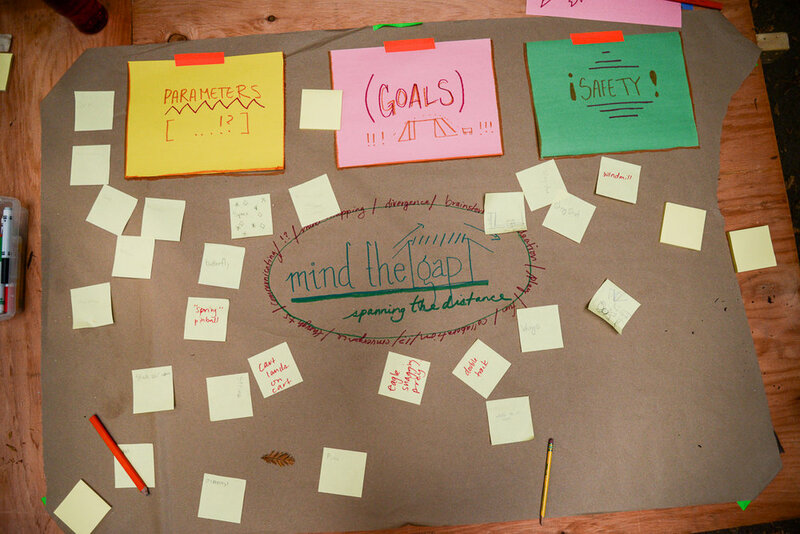 At Project Ember, this means setting our camp culture with co-created group agreements for both emotional and physical safety, followed by comprehensive tool training and practice. 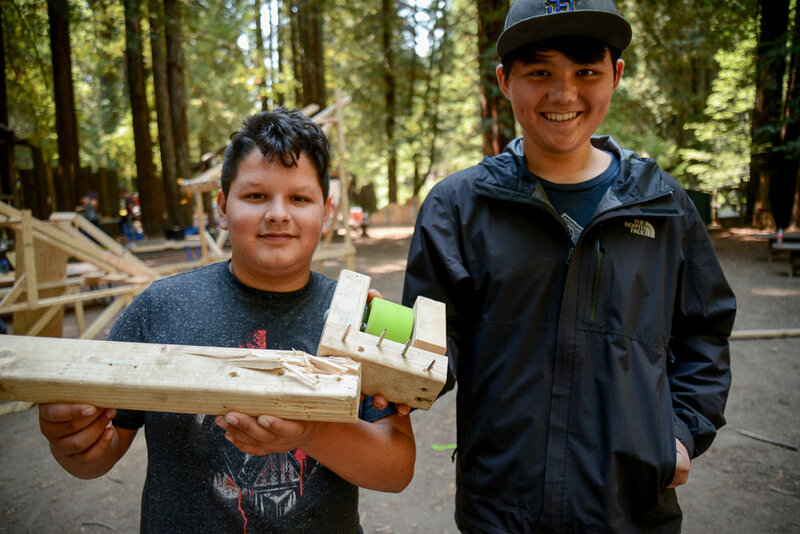 Throughout the program, kids will learn strategies for assessing and managing the risk of any given situation, from tool use to their first test of a rapidly built prototype. Safety is an ongoing, ever improving commitment at Project Ember. If you have concerns about any aspect of the program, from tool use to our hiring practices, we’re here to answer your questions. Schedule a call to speak with one of our camp directors today. Volunteering to wake before dawn! If you'd like to make a contribution to our scholarship fund, you can make a (non tax-deductible) donation at the end of the registration process. Bunk Options: All campers will share a room with others in their age cohort. Bunking options include gender-specific rooms(separated by girls and boys), and a gender-inclusive room. Families may select the room their camper will feel the most comfortable in. Both non-binary and cis-gender campers who want to break down gender stereotypes are welcome to indicate their preference for our gender-inclusive room. Non-cis-gendered boys and girls are also welcome to request placement in our gender-specific rooms. Send us an email if you have any concerns for your child or questions about our gender-inclusion policy. Head on over to our Overnight Logistics page for everything you need to know to prepare for camp. We have a new home! Just a stone's throw from our old home in the Redwoods, we'll spend this summer nestled in a private home site on a working farm. 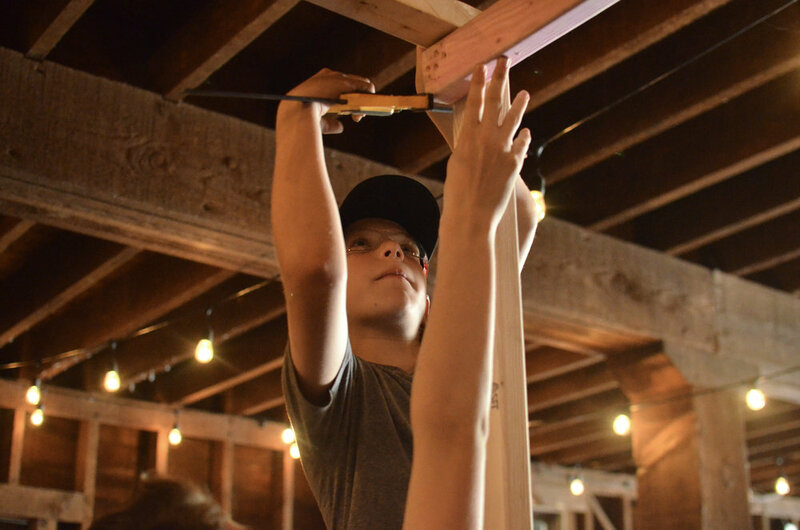 Our bunks will be inside a gorgeous farmhouse, we'll build out our shop in the rustic barn, and of course enjoy our free time petting the adorable Jersey cows and dipping our toes in the stream.